Don’t sell “used” at a loss, get what your equipment is truly worth. Bar None Auction provides the services and expertise to maximize profit. With our regularly scheduled, monthly public auctions you can sell your assets when you choose on a regular basis. 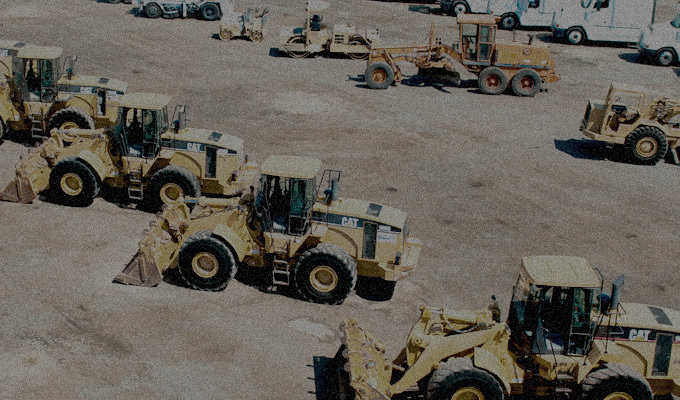 You can choose from our two West Coast based auction facilities, conveniently located in industrial and metropolitan areas from the pacific northwest down to sunny Northern California. Click here to learn about the benefits of selling in our monthly auction program. We bring the auction action to you! Our mobile auction team is equipped with everything necessary to hold a premier auction on location. Offsite auctions are typically for large business liquidations, bankruptcies, retirement,etc. Not sure if an offsite auction is right for you? Contact one of our sales representatives in your area today.